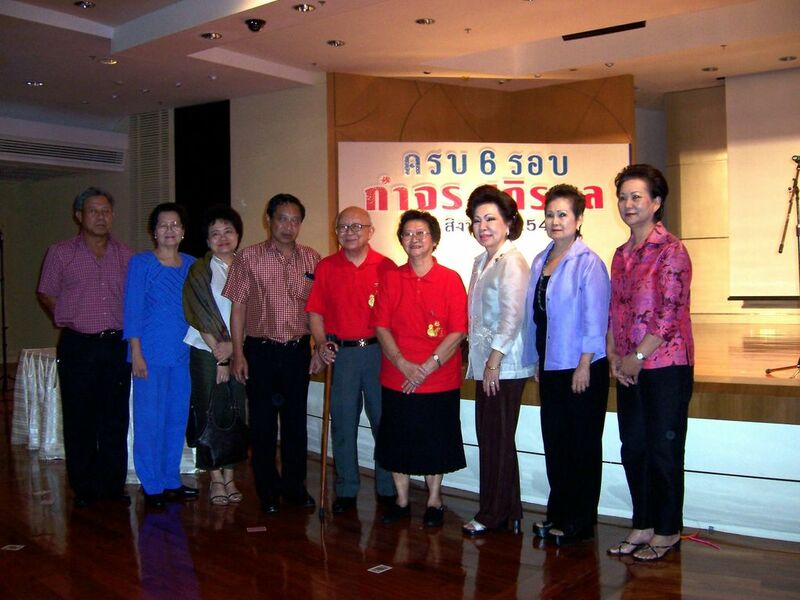 Members of the TISCO Foundation congratulate Archarn Kamchorn Sathirakul, Chairman, on his 72nd birthday. Howdy, great blog, fun and informational nice layout. site/blog. It covers gambling poker related stuff. Come and see it when you get time. Carnival of the Walkers #8 Walking the Fire Labyrinth: Kate McManus shares her transformation ... The Warren's Captain Holly has this photo essay of Deseret Peak above Salt Lake City - spectacular! I love the way you've put this blog together! Bob Costas, who was recently chosen as a substitute for Larry King's long-running CNN program, ... That's TV, my friends. Great resources and information. I liked your blog. I bookmarked it already. If you have time please visit my site about affiliate. I was just blog surfing today and I found your site. Excellent information, I just bookmarked it! Nice to see some decent content for a change. If you are interested check out my site daily horoscopes reading . It's really not any big deal but you might find it interesting. Wonderful...you have a great blog here! I'm definitely going to bookmark you! I have a prayers of thanks blog. It pretty much covers prayers of thanks related stuff.